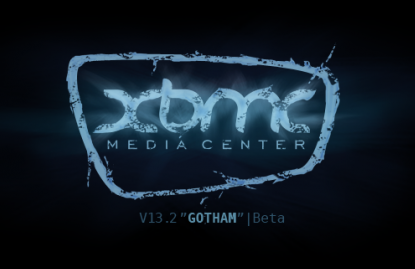 In this Tutorial i will tell you how to install the Latest Version of XBMC 13.2 "Gotham" beta - 1 on Ubuntu 14.04 LTS / 12.04LTS , LinuxMint 15 / 14 / 13 and Elementary OS. This Unstable release can be available via ppa for Ubuntu / LinuxMint / ElementaryOS,so installation process is easy. Note: You are going to install Beta Version of XBMC, If you need to install stable version 13.0 of XBMC follow this link.